Somehow, without really meaning to, I’ve posted a lot about muffins. I mean, hey, who doesn’t love muffins? And I do love them, but probably not as much as my blog would suggest. Funny how that works, huh? It’s kind of a good way to think about blogs in general. What we write about isn’t always a perfect representation of our lives. I think it’s easy to forget that our blogs are just one small window looking in on our whole lives. No matter what, if you’re only looking through one small window of a house, you’ll never be able to see what’s going on throughout the whole place. 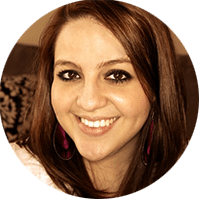 Blogs are the same way, and that’s ok. 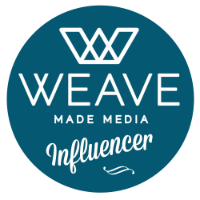 I believe you can be real on your blog, while still only sharing one piece of your whole life. But back to these muffins! 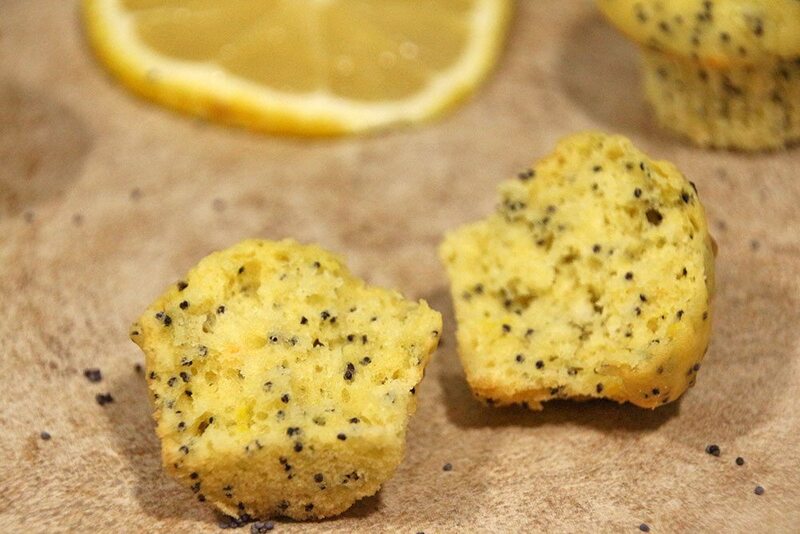 They’re tiny, overflowing with poppy seeds, and have little flecks of lemon zest throughout. They’re not too sweet, which I like. 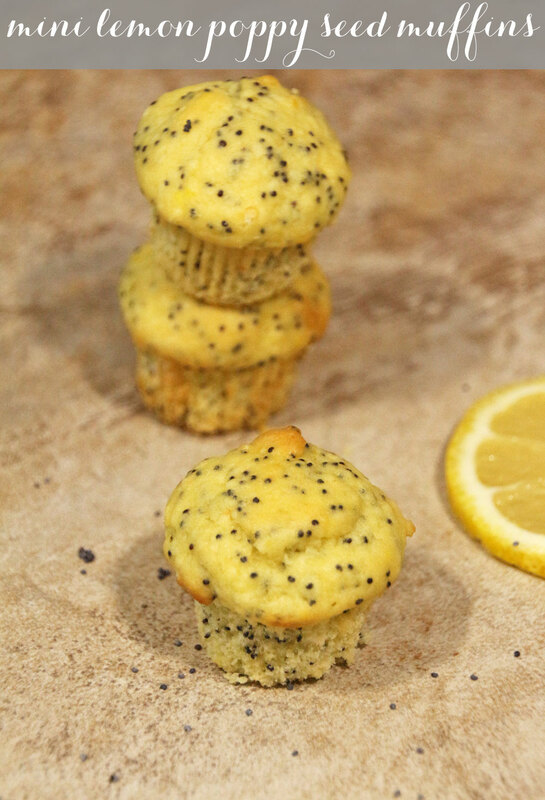 I like cupcakes as much as the next person, but when I want to eat a muffin, I don’t want it to taste like a cupcake, and I think these strike that balance nicely. Breakfast anyone? 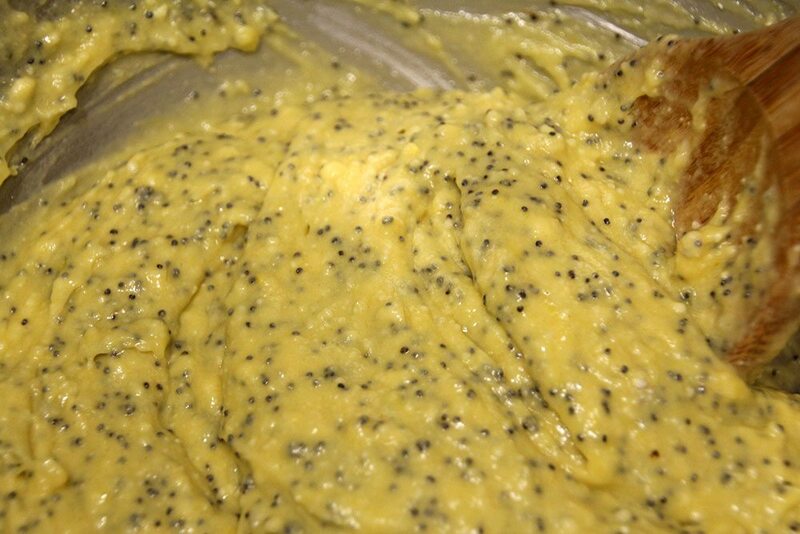 In a large bowl, stir together the Bisquick, pudding mix, poppy seeds, and lemon peel. 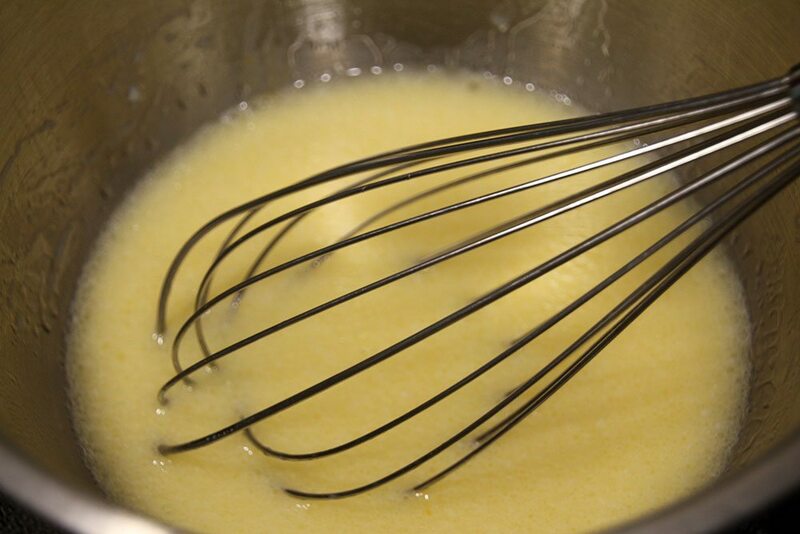 In another bowl, whisk together the eggs, milk, and oil. 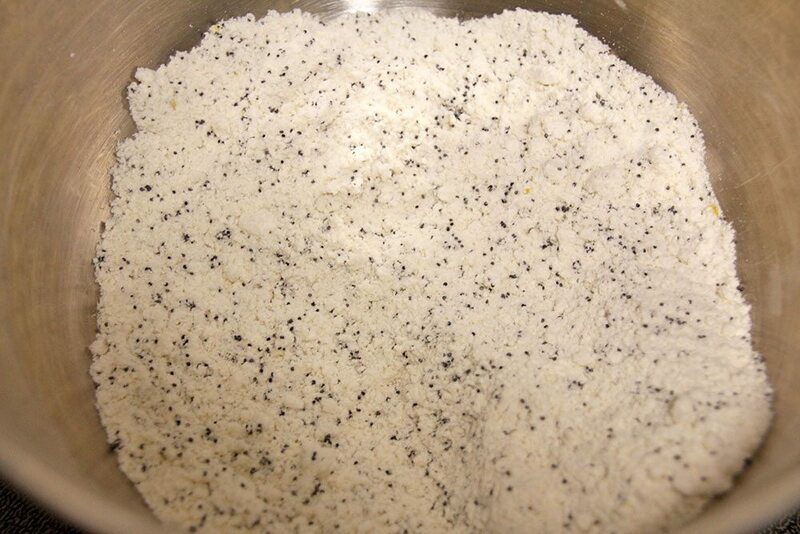 Stir the egg mixture into the dry ingredients, until it is just moist. 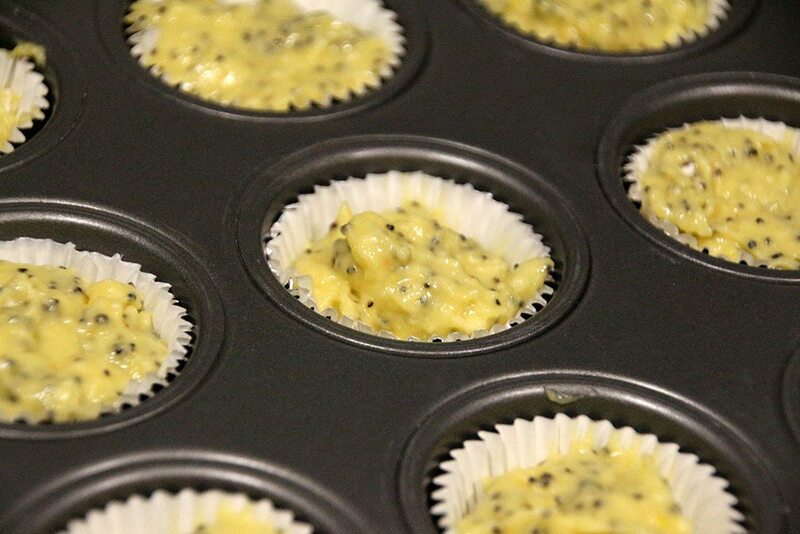 Line a mini muffin tin with baking cups, and use a small scoop to fill each cup with the batter. 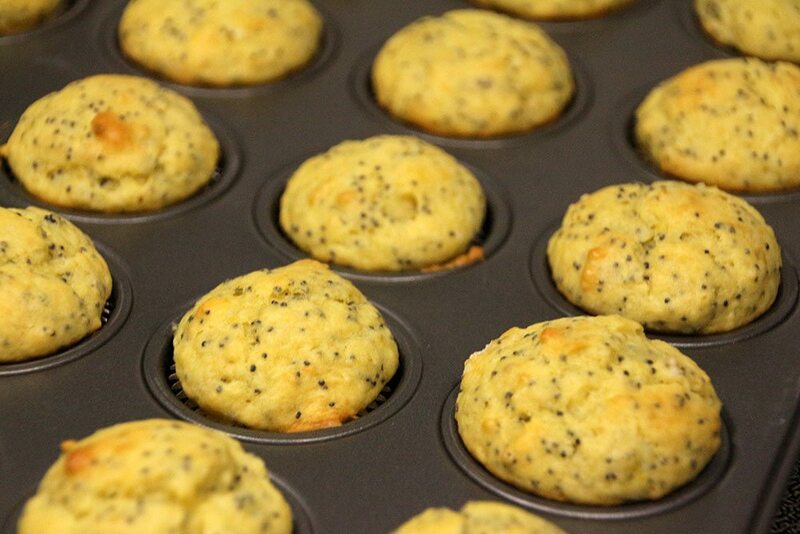 Bake at 375 for 15-20 minutes, or until a toothpick inserted in the center of a muffin comes out clean. Allow to cool on a wire rack, then enjoy! 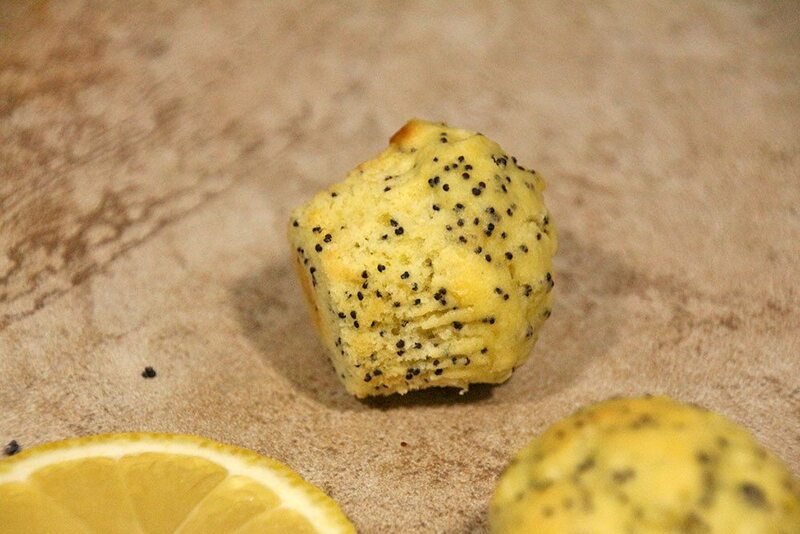 I love, love, love, lemon poppy seed muffins but have never tried to make them because I thought it’d be too hard. This recipe looks doable and yummy! Thanks for sharing! 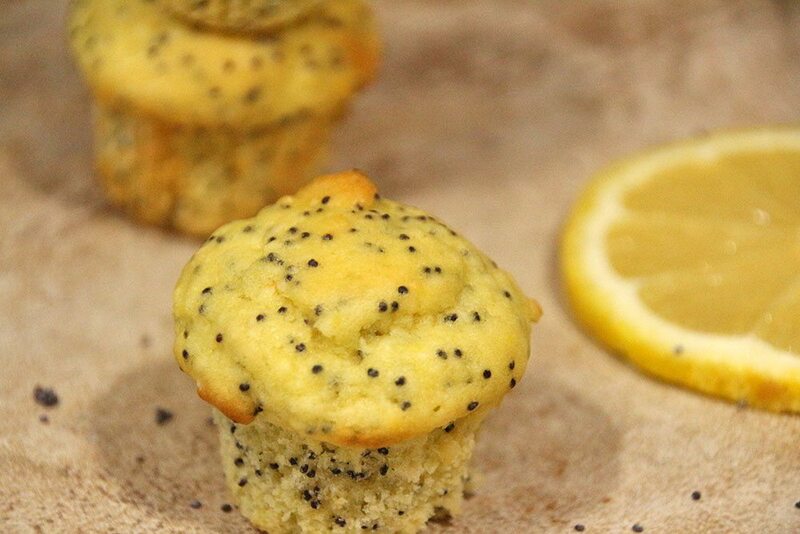 LOVE lemon poppyseed muffins! Definitely one of my favorites 🙂 Thanks for sharing your recipe. Also, love the pictures! Any time my mom makes these, I LOVE them!!! 🙂 I’ve never had mini ones though, those are smart! following you on twitter and blog. would love a follow back.